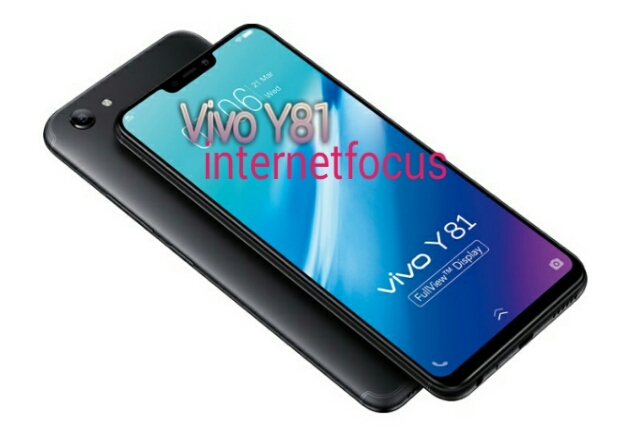 Vivo Y81 Sell Ke Liye Kai Store Pe Jari Hai..
Handset 2,Color Me Uplabdh Hai -Black. And-Gold Color Me Pes Kiya Hain..
Vivo Y81 Ke Specification And Feature ? 3.260 MaH Kee Battery Diya Gya Hain.